How many times have you ignored the signals that your body sends to you? They are not mere signals but indicators of your health and any underlying condition. 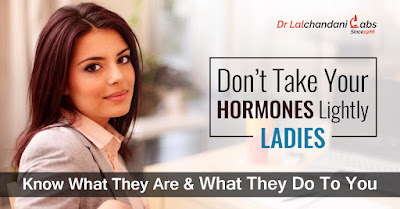 Today, let us throw light on some of the major hormones that play a vital role in the lives of our women. Hormones are the body’s chemical messengers. They are responsible for the body functions, right from growth, sexual development, your mood, your stress levels, and just about everything. Knowing what those hormones are and how they control your health, will help you to maintain a healthier life, in the long run. Here is a list of the crucial hormones that affect a female’s overall health. This hormone controls the menstrual cycle and helps in childbearing. It also helps in keeping your bones strong. Low or high levels of this hormone have adverse effects on the body. This controls fertility and menstruation. Low progesterone causes frequent miscarriages, abnormal bleeding, gall bladder problems, joint pains. It is a good thing to keep a watch on its levels. This is a male hormone but is formed in female as well in a small quantity. As in men, it plays a major role in libido, bone density and muscle strength. When its presence is too high in a female, it leads to polycystic ovarian syndrome, heart diseases, excessive hair growth. Maintaining it in a healthy range is important. The body’s metabolism is controlled by thyroid hormones. Apart from maintaining a healthy weight, they are responsible for your energy levels and conditions of the skin, hair and nails. Prolactin is a lactation-promoting hormone. It affects various other hormones in the body and is responsible for the production of milk. Too high or too low levels affect lactation in a woman. Monitoring its level is significant for overall health conditions. It is a good idea to get an annual checkup done to make sure that your hormones don’t mess up your life. These tests need to be done at a trusted lab, which will give accurate results. One of the best diagnostic centers in South Delhi is Dr Lalchandani Labs, equipped with a fully automated pathology lab. 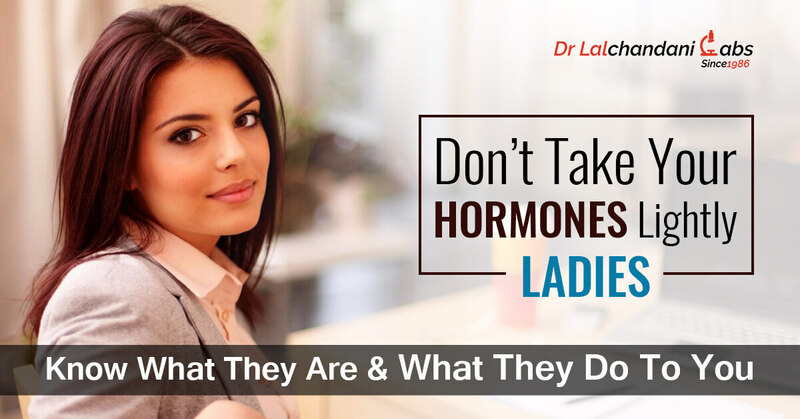 Hormone levels need to be maintained at optimum levels, or they might play havoc with your day-to-day life. Learn to take control of your health by understanding your hormones, before it is too late. very impressive. keep it up. I read your post its really very nice post and i also recommend to others can follow your instruction. Its really nice, I always see this post, thanks for it and keep updating.